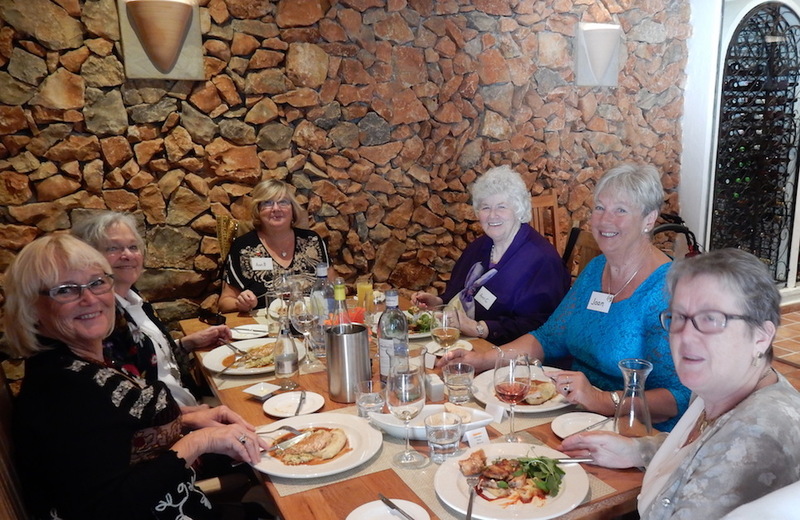 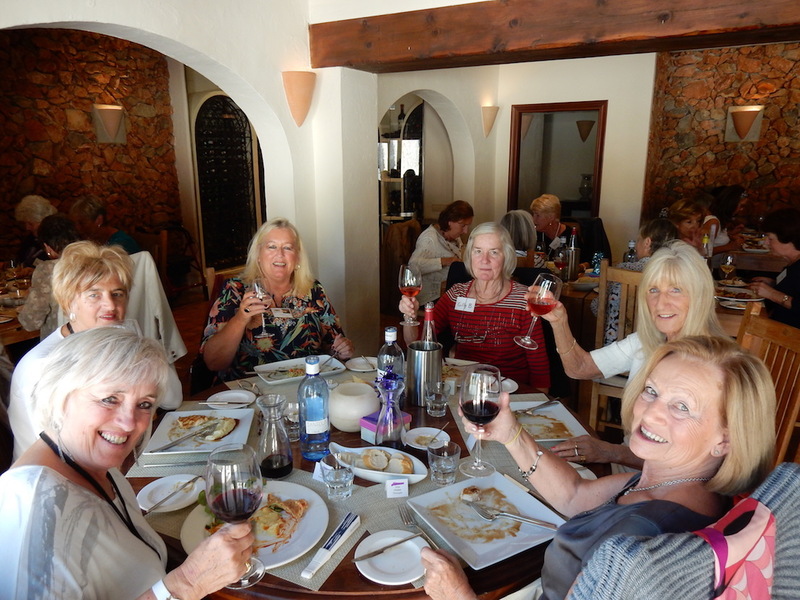 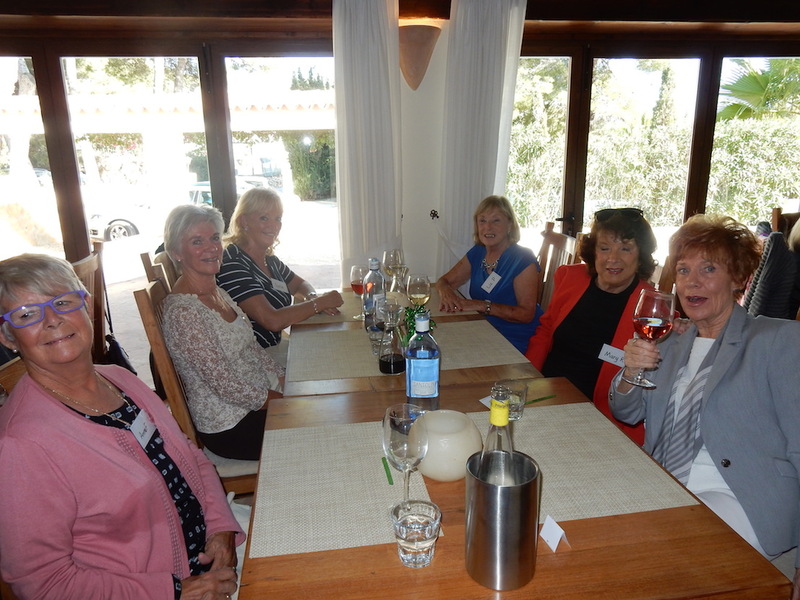 Restaurant Ca Pepe extended a lovely warm welcome to Las Chicas for their November gathering. 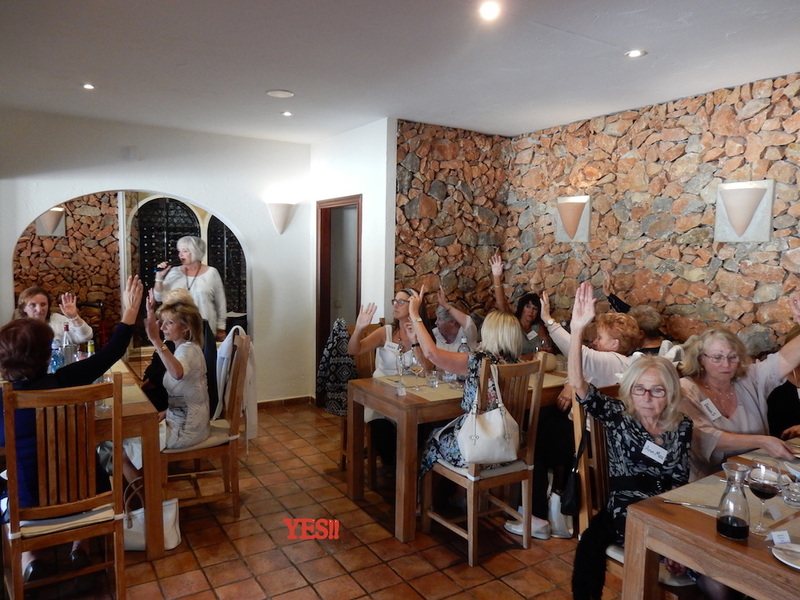 For those unfamiliar with this little gem it is tucked away up calle Haya in Moraira and well worth discovering. 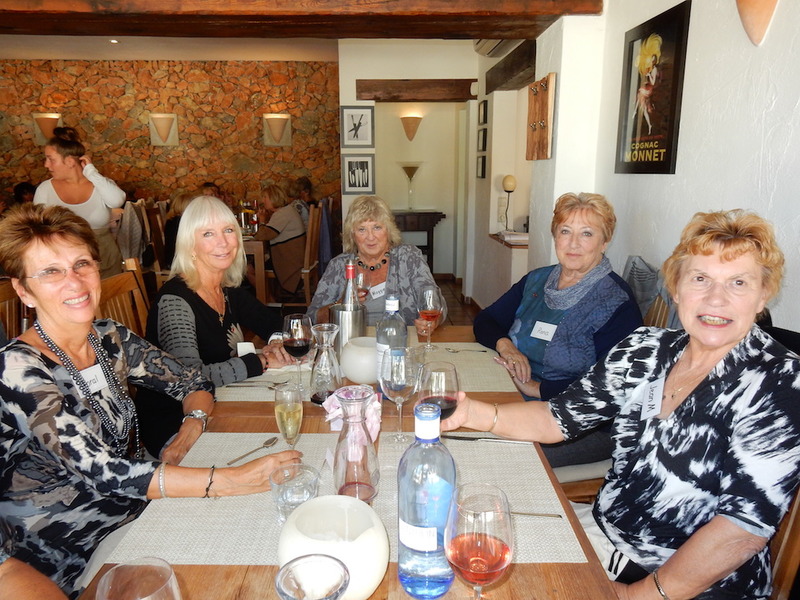 The decor is quietly tasteful, service efficient and friendly and the food is varied and excellent. 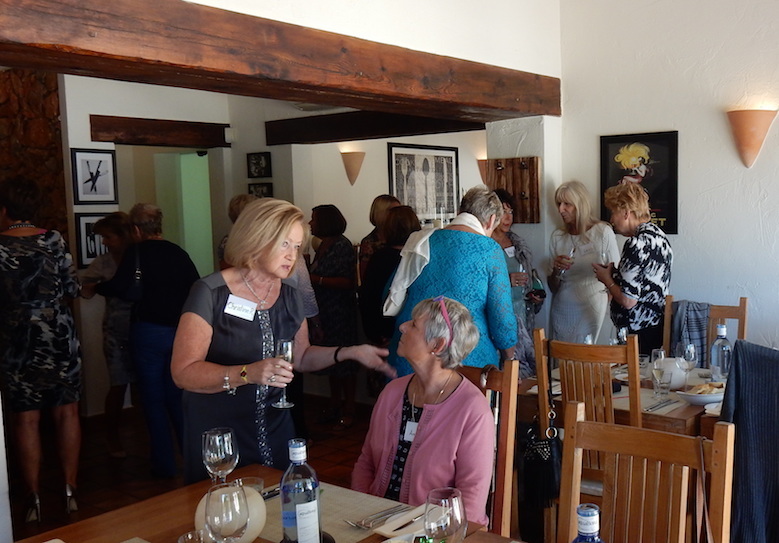 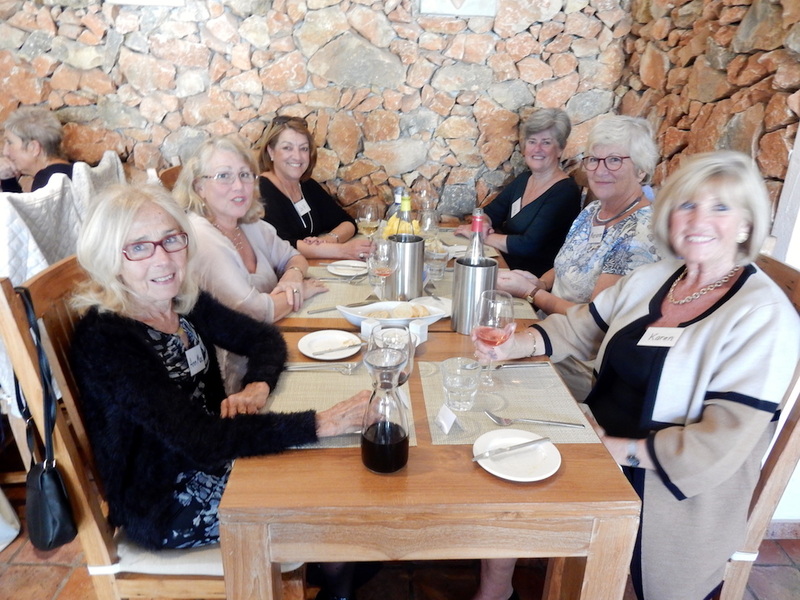 Forty three of us were greeted with a glass of cava while money, badges, menu choices and places were organised, and the buzz of conversation and greetings gradually increased. 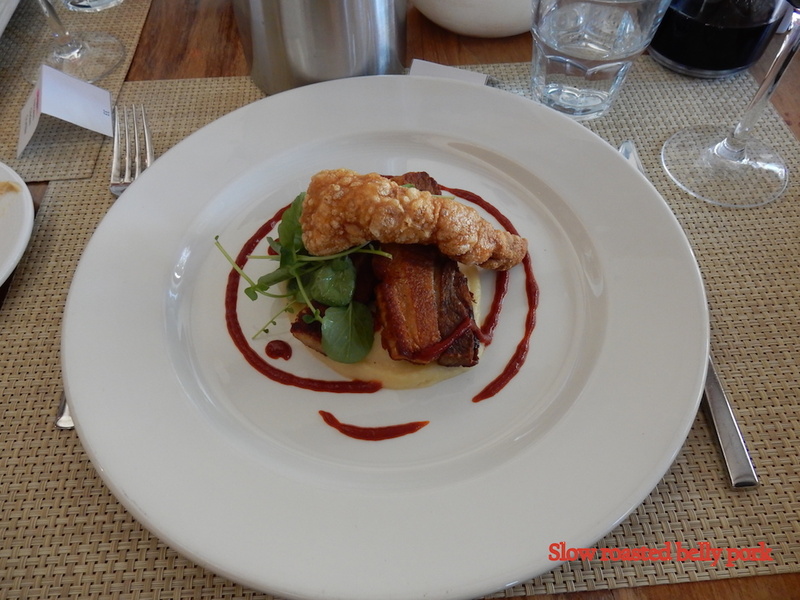 After finding our places we enjoyed three courses, all delicious and beautifully presented. 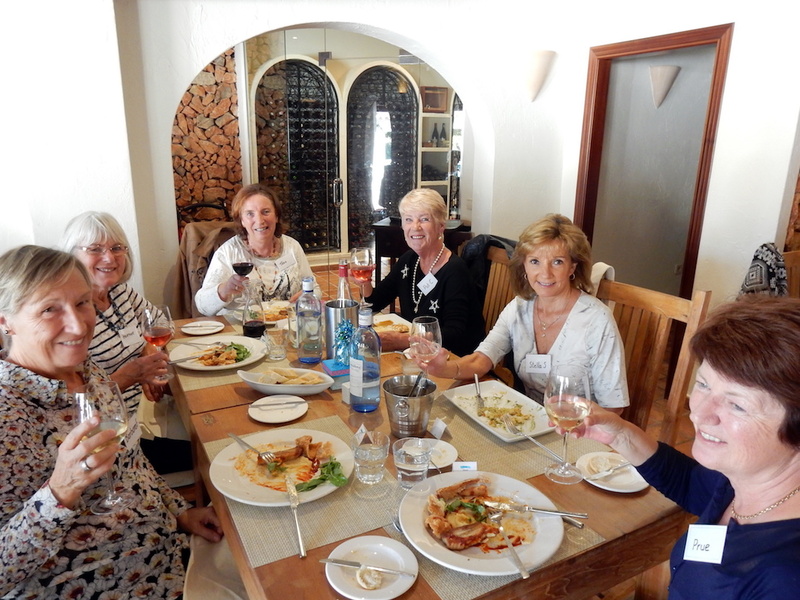 Everybody was happy with the choice they had made, the fishcake starter, the meatballs, the soup, the main courses, including the moist chicken and slow roasted belly pork, and tasty desserts to finish. 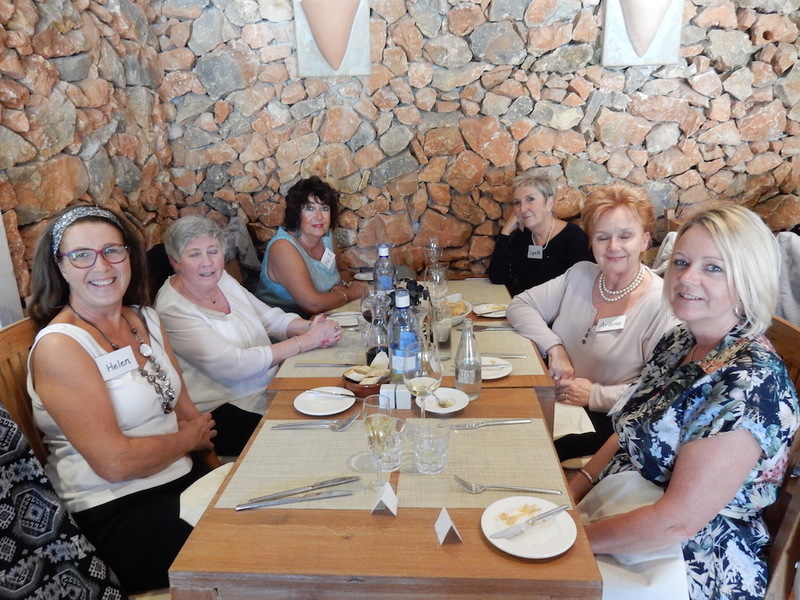 Alan the chef/owner was enticed from his kitchen to receive our thanks – he and Sonia will be off in December for a well deserved break until February 14th when they reopen. 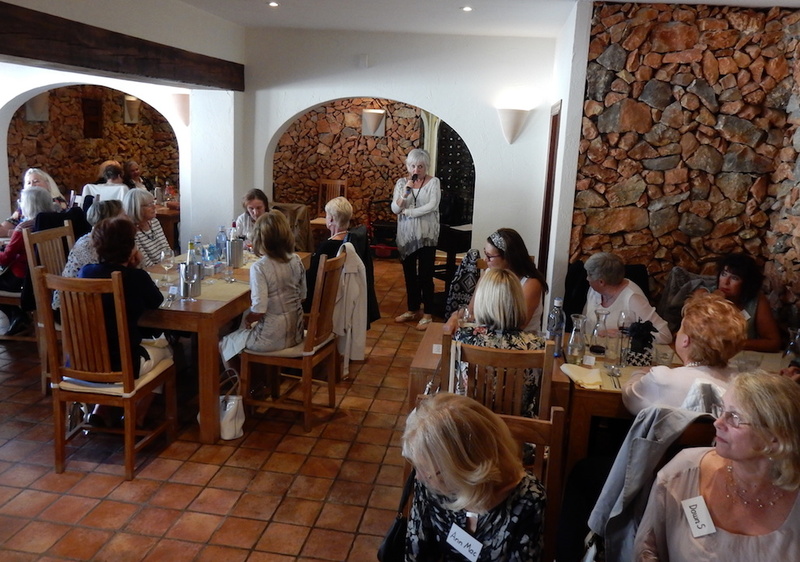 Our thanks also to Lynn and the team for making it all happen.